No, not That beard club. This beard club. It's a film. A documentary. A moving picture, and a talkie to boot. 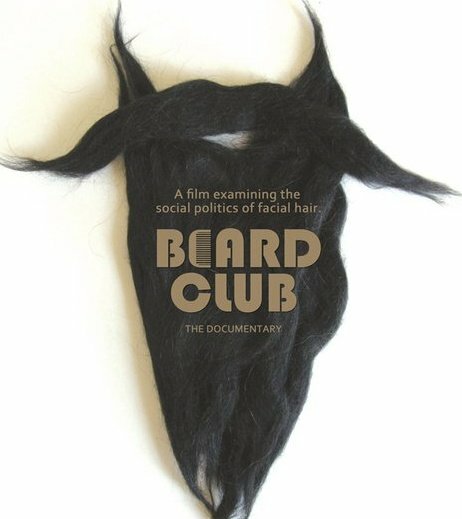 Beard Club claims to "examine the social politics of facial hair." Or more simply "the state of being badass." Go to their website, check out the trailer, see a showing, or send them a donation. SweetBeard loves beards in media. See Beard Club, then join Dollar Beard Club. A winning combination.